God keeps bringing us back to Joel 2 “Rend your hearts and not your garments, return to the Lord your God.” It is time to turn – this is a very serious moment for God’s people and our nation. God is highlighting Psalm 23 as a prayer tool. Let us meditate on it and let it grip our hearts. The Lord is my Shepherd— Jehovah-Rohi: God my Shepherd Ps.23:1. 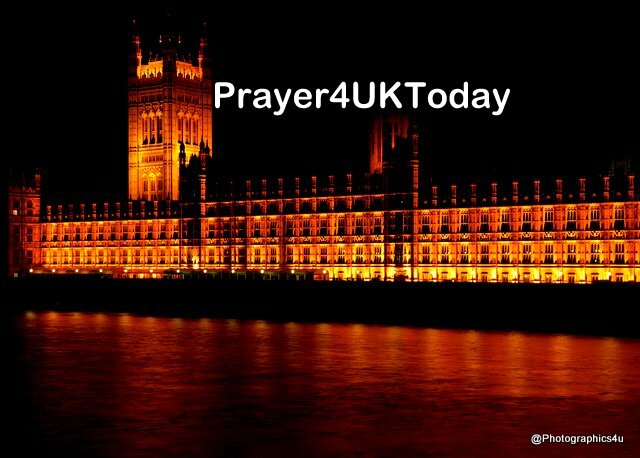 In the corridors of Westminster, in the meeting rooms and in the House of Commons you are Jehovah Rohi God our Shepherd – and there is no other. We lift up your Name. Jesus, we pray for an end to the falsehood and 'fake news' that corrupts our national life. Instead, may your 'spirit of truth' transform this land. Amen.